How Far is Vidya Vahini? 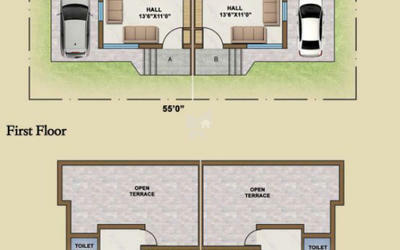 Planning to buy villa in Madurai, come and explore the Vidya Vahini, a residential project in Paravai locality which is developed by Visvas Promoters Private Limited, a place which consists of exclusively built villas for sale in Madurai at Paravai location, a home which consists of best facilities and is ready to occupy with eye-catching design, modern architecture and built with high-quality material. 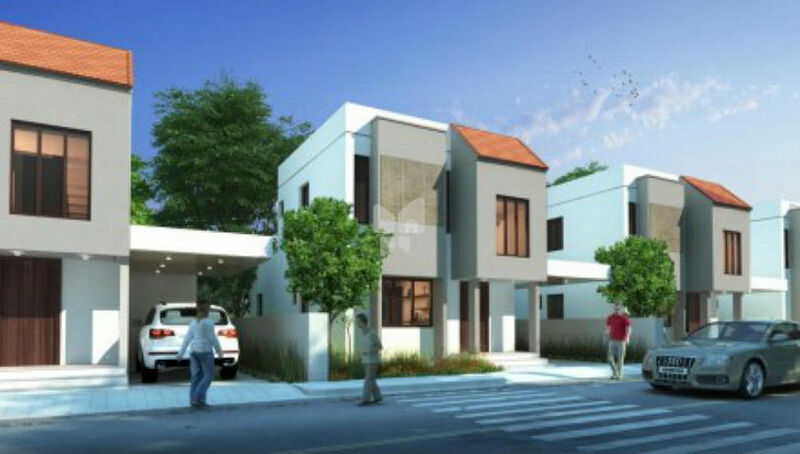 This project consists of 2,3BHK Villas for sale where 2BHK Villas super built-up area is 930 Sq ft,1270 Sq ft with 3 Bedrooms 3BHK Villas super built-up area is 1318 Sq ft. 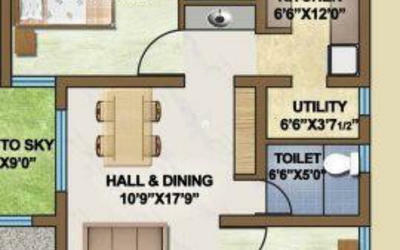 This project is located at Paravai which an upcoming area in Madurai where you can get all the civic utilities, Paravai has got good connectivity to Madurai through different modes of transportation, which has proximity with educational institutions, hospitals, and shopping places and it has got train station and airport in the vicinity which makes your traveling easier. This project offers important amenities some of them are Street Lighting, 2-wheeler parking, car parking, power backup.